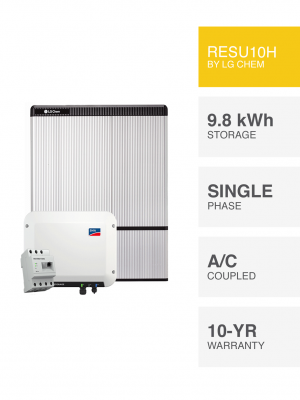 HNE eTank solar battery, SAVE MORE (installed prices) Perth WA. 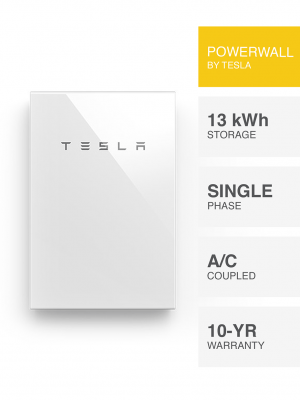 1 x 8 kWh HNE eTank. 90% Depth of discharge (7.2 kWh usable). 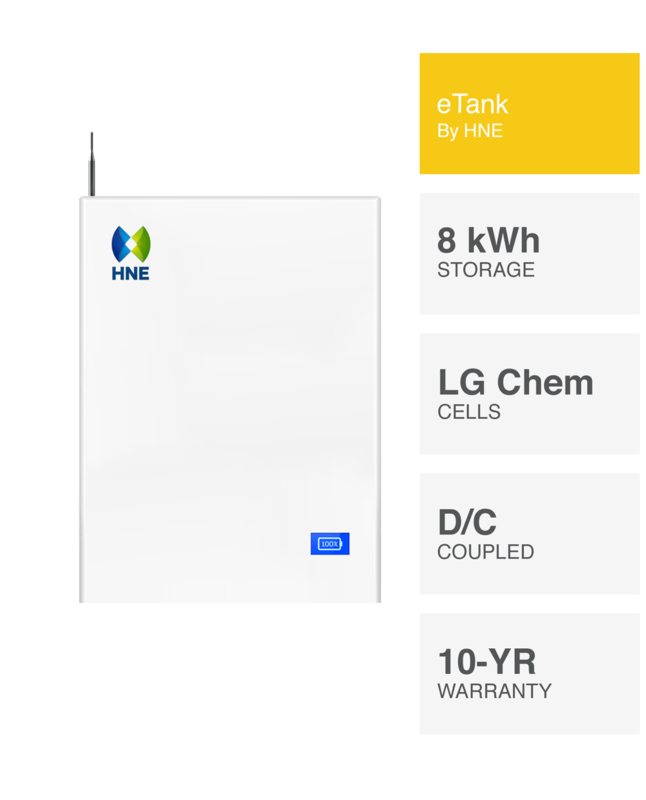 The HNE eTank incorporates renowned LG Chem cells inside for the ultimate in energy storage reliability. 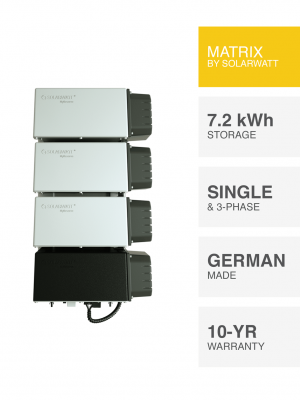 Adaptable to leading Goodwe hybrid and battery inverter technologies. No matter your scenario, there is an HNE eTank solution to suit you. 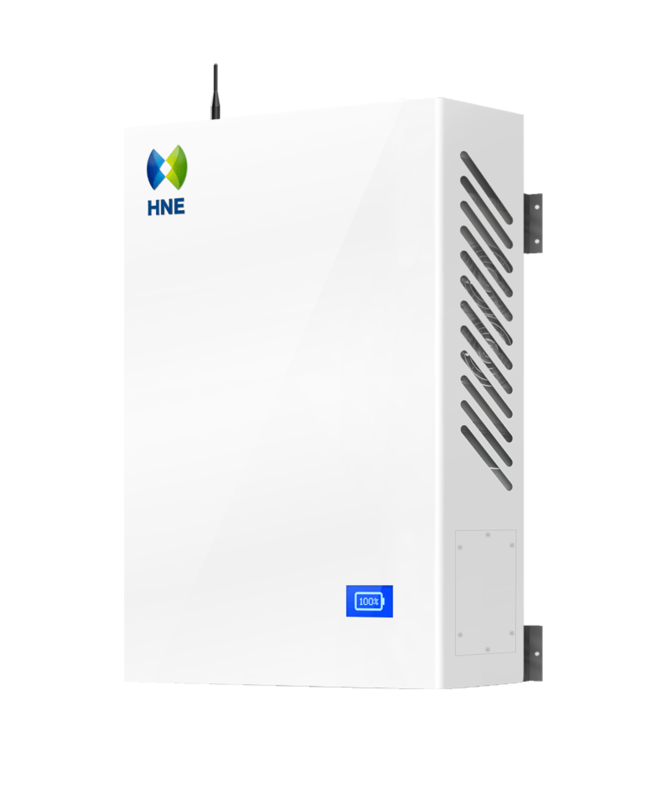 A good battery performance warranty, the HNE eTank will still perform within 60% of the rated 7.2 kWh storage capacity at 10-years. The HNE eTank is more affordable than most alternative solar battery technologies from the initial outlay required. 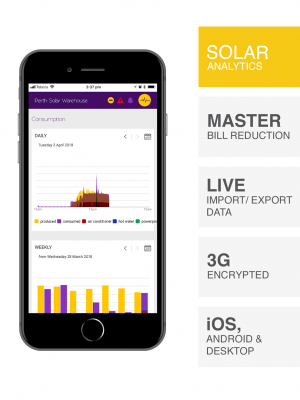 PSW Life Support facilitates you with the ability to get the most from your HNE eTank solar battery system. Superior technical support for life ensures you the ability for greater savings every day. 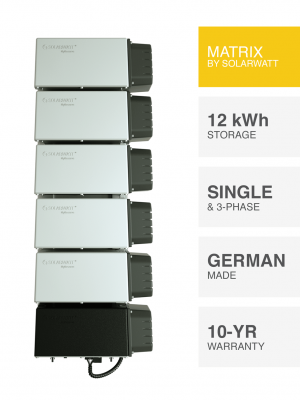 Guarantee your future HNE eTank solar battery success. A technical expert by your side, always. What do you require? 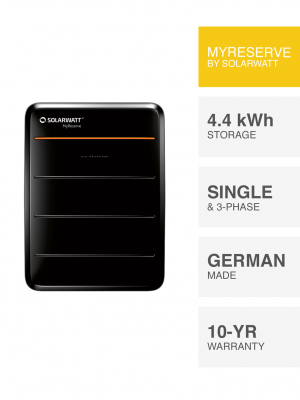 The ability to store and utilise solar energy savings day and night with a reliable backup power supply. The HNE eTank with Goodwe inverter technology is your solution. Energy savings and back up power made affordable. Home or business owners wanting night and day energy savings. Energy users requiring a backup power supply. Anyone with solar power who is still receiving an electricity bill. What will it cost? 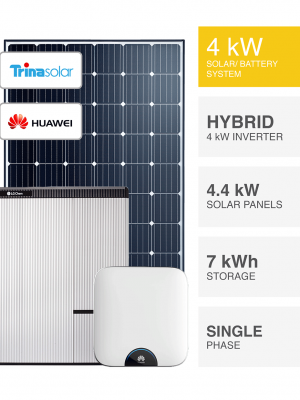 The installed price of the HNE eTank solar battery depends on key installation variables. Available switchboard space, potential mounting location, structural conditions, plus any potential travel beyond PSW Installation Zone 1. Are payment plans available? Absolutely, the fact is, with $0 deposit, monthly repayments can be cost neutral with your current electricity bill. It’s up to you to use as much stored power as possible from your HNE eTank to ensure the maximum benefit. Can PSW quote this remotely? Yes. A technician can perform a remote compatibility check for the HNE eTank solar battery and understand many key price-related factors without too many questions. Simply select ADD TO QUOTE below or email sales@pswenergy.com.au. The PSW Energy HNE eTank solar battery is adaptable to selected power supplies only. Should the existing solar energy system require alteration, additional installation costs may apply. A property assessment must be conducted and quoted.